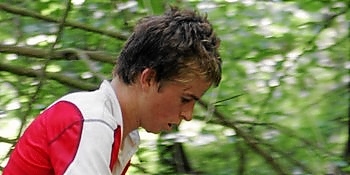 Welcome to the poll for the Junior of the year 2006, organized by the two major sources for international orienteering news - the website World of O and the magazine Orienteering Today. The poll will be open from December 18th until January 18th. Instructions: Tick off for your favourite, and submit your vote at the bottom of the page. All photos © 2006 Erik Borg. In her last year as a junior, this Tasmanian young lady who lives in Hobart took gold medal in the Long distance and silver in Sprint. A couple of weeks later she crowned her "European tour" with gold medal from Sprint at the World Championships in Denmark. 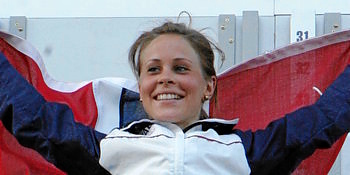 Being 8th in the World Ranking in the womens category at the end of 2006, shows that she is now part of the womens senior elite. 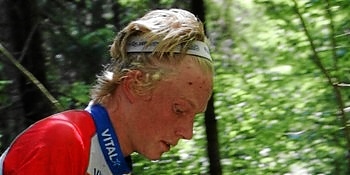 At mere 17 years of age this Danish super talent became the Junior World Champion in Middle distance, which he had to split with the Czech Jan Benes, who reached the same time on the second. This achievement made Bobach a nominee for the "Find of the year" within Danish Sports. Being mere 16 years of age, she climbed podium in the JWOC Middle distance, where she took bronze. Incredible as it is, this young lady who lives and trains in Hilleröd, the city of the Spring Cup - still has four more Junior World Championships ahead of her. Gold medalist from JWOC Relay and holder of the 5th place from the JWOC long. This Russian is exceptional in Ski-Orienteering too: three gold medals and one silver from the Junior World Championships in Russian Ivanovo this February are certainly a solid proof of her outstanding skills. In JWOC sprint he ran with speed nobody else was able to match and claimed his first JWOC gold. In addition to this, he achieved two more top ten results at the Champs: 4th in Long and 7th in Middle. 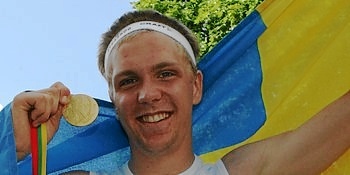 He was also a member of the Swedish silver team in the Relay. Lives in Eikenos in the Northwest of Norway and competes for Østmarka near the capital Oslo. Did not manage to defend the gold medal in Long distance from Tenero in Switzerland, but the silver was still great achievement. In addition to this he claimed bronze in Middle distance and Relay. World Champion from the JWOC Middle distance and silver medalist in Long. 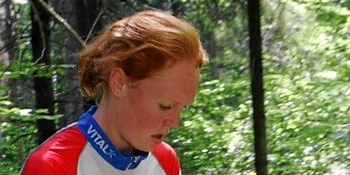 She lives in Lillehammer and also shows exceptional skills in cross-country skiing. At the Junior World Championships in Kranj in Slovenia she achieved silver in Pursuit and anchored her team in to gold in the Relay. This winter she became a regular elite World Cup participant (9th place from WC in Kuusamo this winter as her best). In the JWOC Long distance he stepped out of the shadow of his more well-known compatriot Olav Lundanes from who he overtook the reign over this discipline among the juniors. 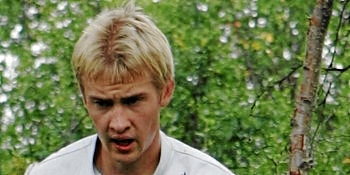 He was also a member of the Norwegian bronze team in the Relay. Despite struggling with heart problems, he managed to be 100% ready on the D-Day. With age still a junior, she displayed great runs on the senior level too, the 5th place in Sprint at the European Champs in Estonia being her top. 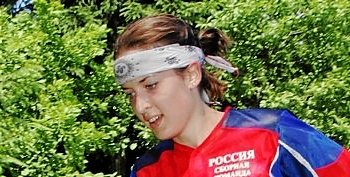 In the JWOC Sprint she confirmed her class in the discipline and became the 2006 Junior World Champion. At the Junior World Championships in Kranj in Slovenia in Cross Country she achieved Gold in the Relay.